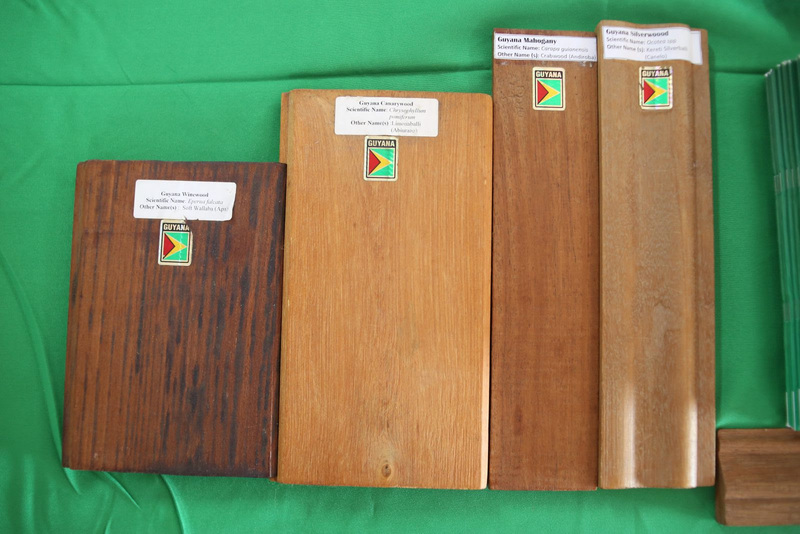 Minister of Business Dominic Gaskin opened Guyana’s first Timber Expo with renewed calls for the exportation of more value-added wood products to boost earnings from the Forestry sector. The Minister’s appeal came as he delivered the feature address on Friday, at the National Stadium for the event. 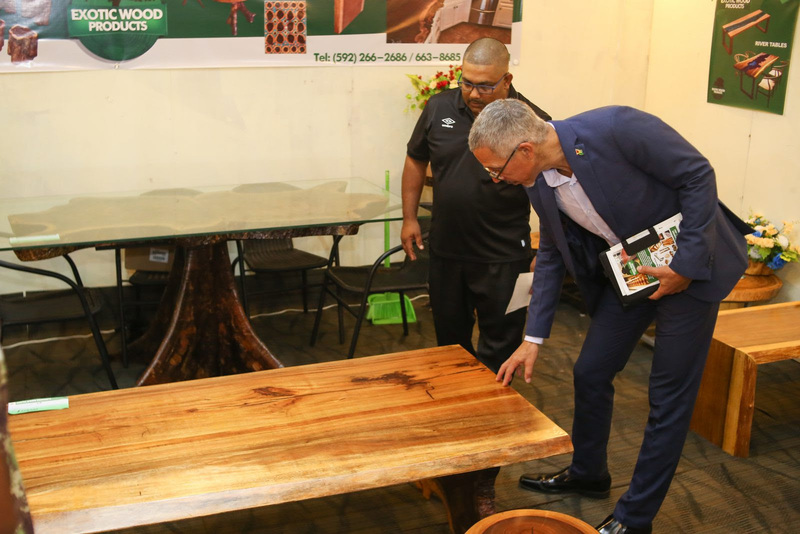 He explained that while he is no expert on timber, he does have an extensive background in business and believes that the country has not fully developed in a way that fully exploits various value chains associated with these resources. 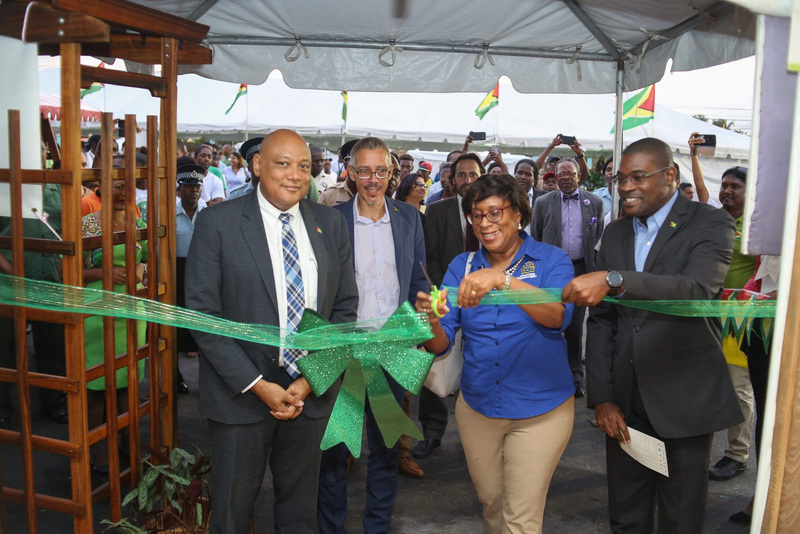 As the nation advances with its green agenda drive Minister Gaskin explained that this expo is one way that the Coalition government proposes to boost the local sector, both in terms of marketing and raising awareness. 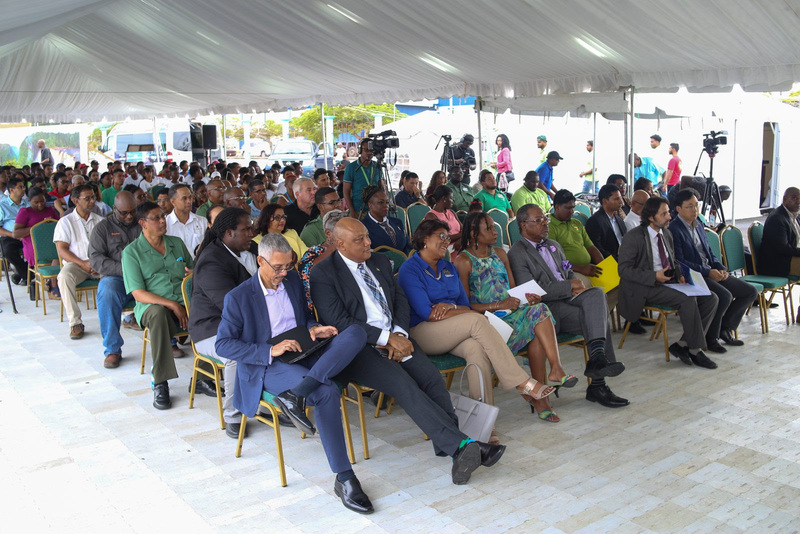 Also, in attendance at the opening ceremony were Minister of Natural Resources Raphael Trotman, Minister of Public Infrastructure David Paterson, Minister of Public Telecommunications Catherine Hughes, The University of Guyana’s Vice Chairman and Principal Ivelaw Griffith along with Forestry representatives. Jocelyn Dow, Chairperson of the Guyana Forestry Commission board noted that the sector is doing well, despite some challenges. 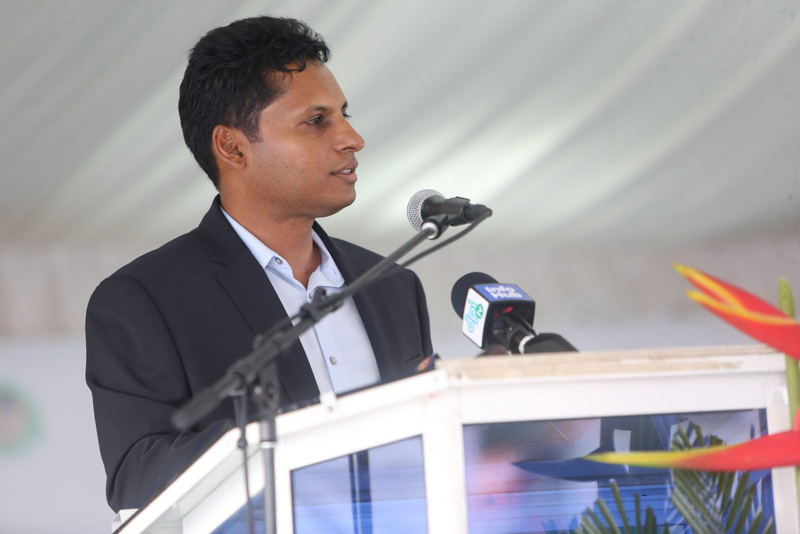 Meanwhile, President of the Guyana Manufacturing & Services Association (GMSA) Shyam Nokta related that Guyana’s forest products come from among the most well managed-forest areas. “Despite logging our forests for over 100 years, we still have about 80percent forest coverage and one of the lowest rates of deforestation anywhere in the world,” he said. 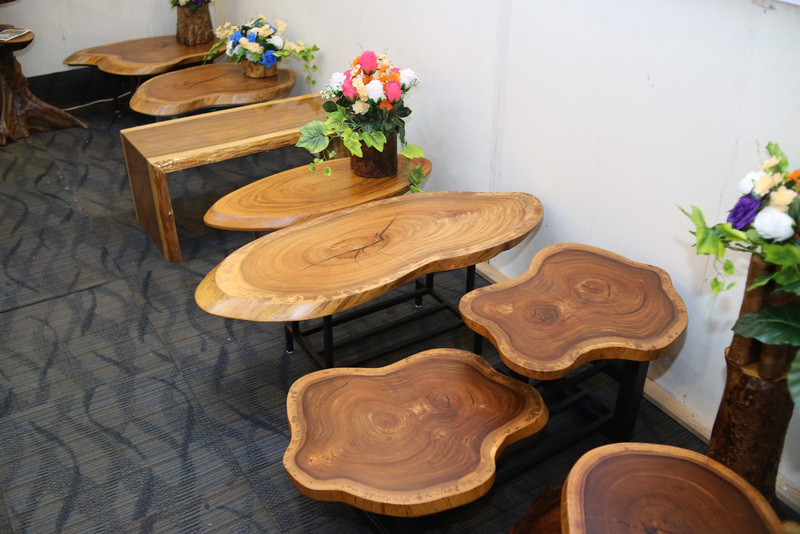 “We believe the approach should involve a balance between conservation and sustainable use. As a country, we have proved that it is possible to balance the two”. 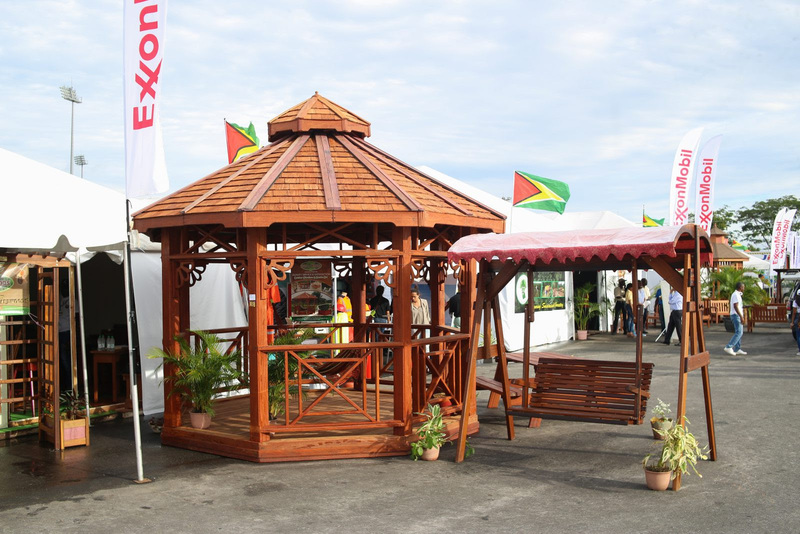 The expo is being hosted under the theme “Expanding markets for Guyanese timber products through public education, awareness and sensitisation to promote a greener Guyana’ and end on Sunday, May 20, 2018.